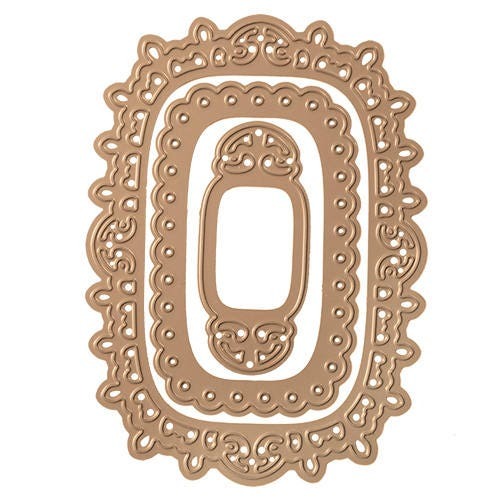 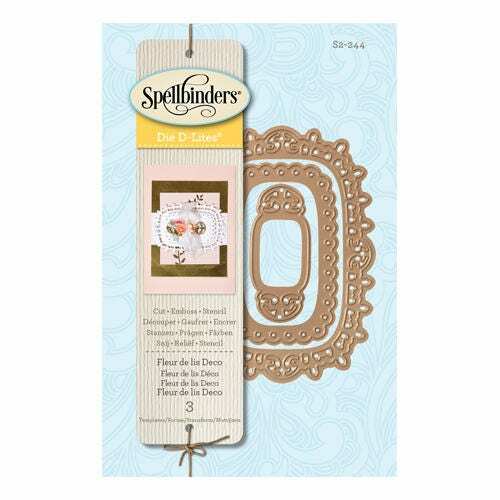 Spellbinders® Die D-Lites™ cut, emboss and stencil with a single die template. 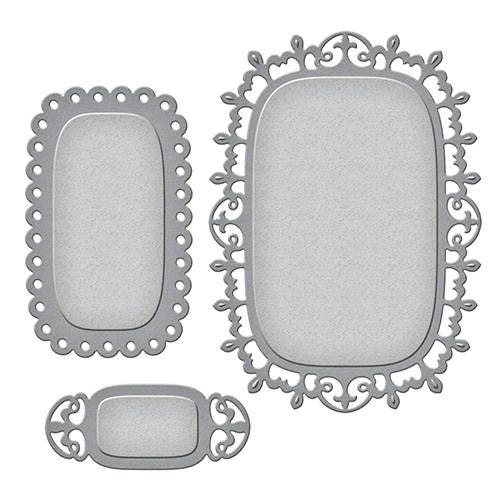 Use them in your cards, tags, scrapbook pages and more! 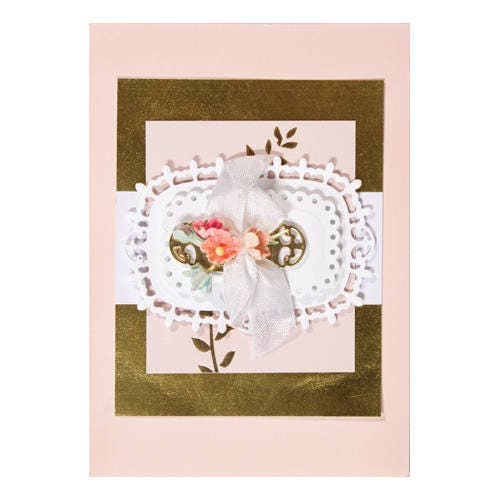 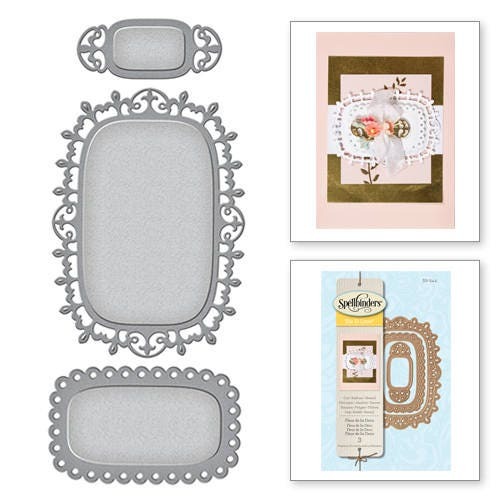 This three piece set has edged designs from florals to scallops to dots that will frame or accent any card front or tag.